Assembling the perfect kit—that’s how you get the most out of your camera. 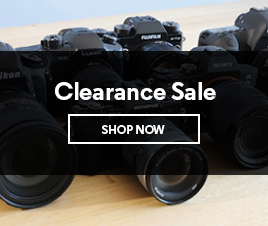 That means you need camera accessories and CameraPro’s extensive range will keep you covered. 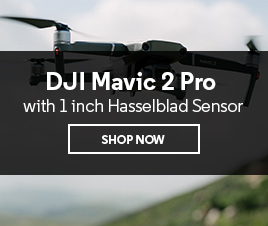 Whether you want to capture a tricky shot with professional flair or simply enhance your camera’s capabilities, we have the tools required: from bags to audio equipment and even waterproof gear. 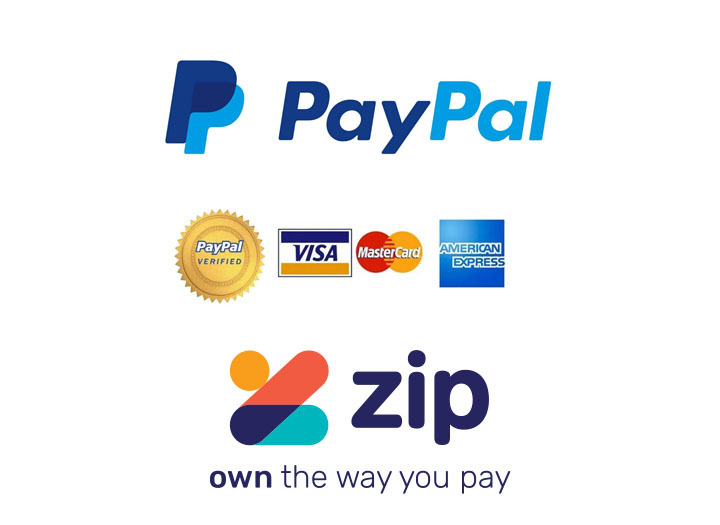 We stock leading industry brands, some exclusively, and even sell gift cards for the photographer who’s picky about their gear! There are many challenges a photographer faces, and camera accessories can help overcome them. They can also help enhance your photography. We have digital camera accessories for any and all situations. 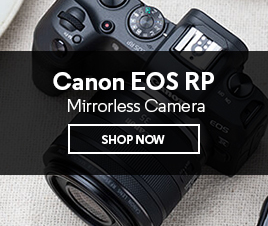 Whether you live to photograph or photograph for a living, at CameraPro you’ll find all the necessities – from spare batteries to memory cards, tripods and monopods, cables and adapters – to see you through any shoot. Make sure your camera is suitably protected and comfortably within reach. 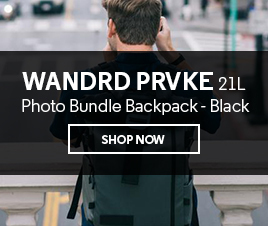 We stock a large range of quality camera bags, straps and clips, all designed with the photographer in mind. Find the perfect size and design to carry your camera and other accessories, in a style and colour that suit your personal taste. 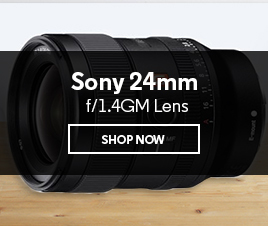 Get the gear you need to take your photography further. Enhance your images using lens filters and venture under water with waterproof camera cases. Camera remotes help you take shots you never could before, and with microphones and audio recorders you can have a state-of-the-art sound setup for professional quality video. When you buy camera accessories, it’s an investment in your craft. Looking after your camera is a priority for all photographers. We make it easy with our range of cleaning essentials. Have the right tools on hand for general care, as well as unforeseen circumstances. 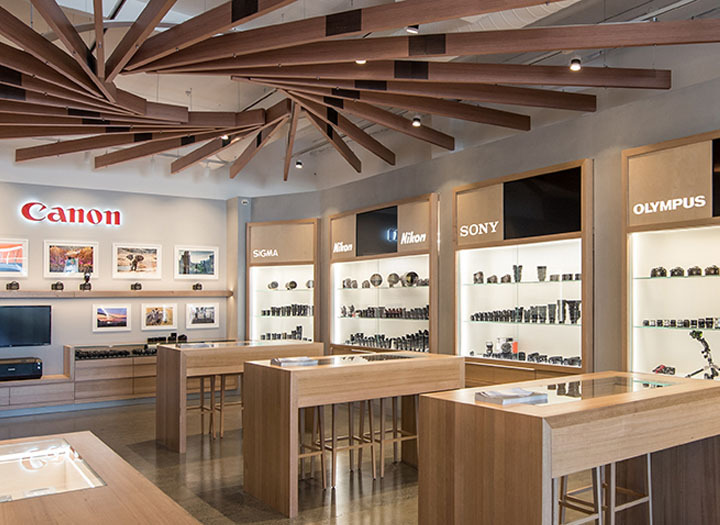 The CameraPro team stays up to date with market trends and we always know about the latest releases that can make your photography experience even better. 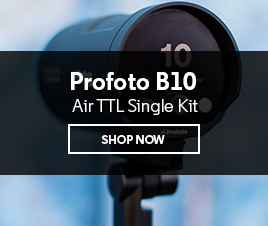 We stock only leading camera accessories brands that we know and trust – including Manfrotto, Gitzo, Rode, Pelican and Peak Design – so you can’t go wrong. 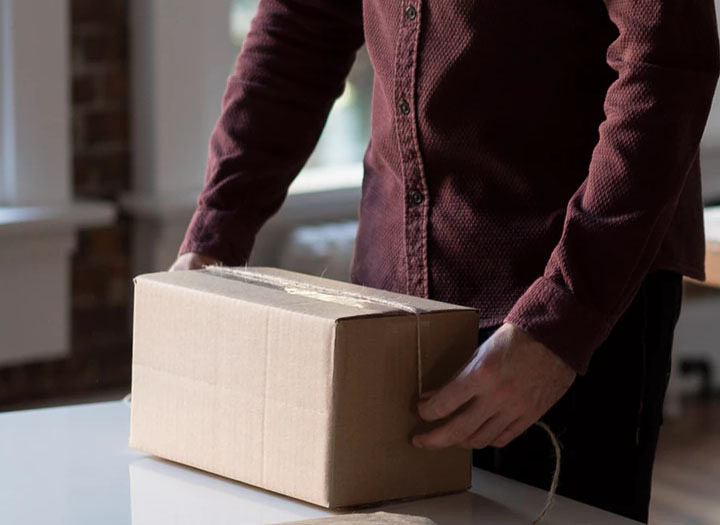 You’ll always get an Australian manufacturer’s warranty so you can shop with confidence. We’re all photographers, so we understand what you need. 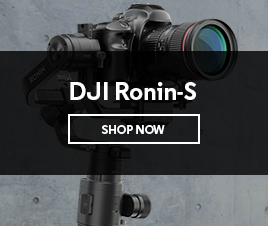 You’ll find all our favourite camera accessories online; alternatively, you can talk to us in store or over the phone. Got any questions? Contact us with your queries and we’ll help you determine what the best option is for your setup.